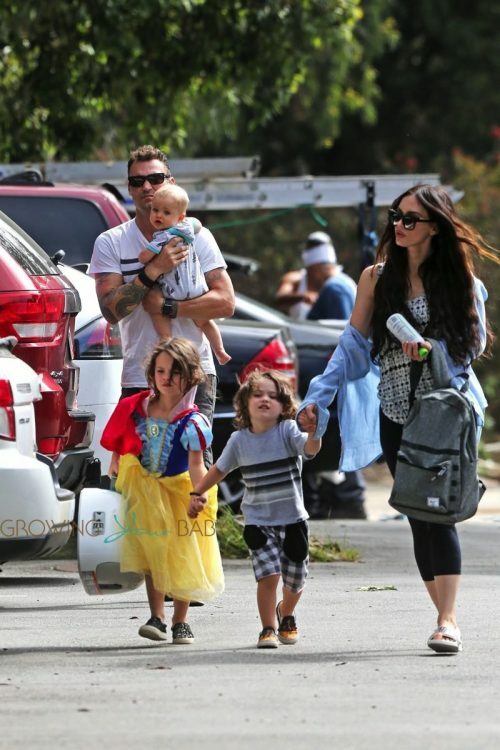 When I see photos of Brian Austin Green’s family, I always think of how adorable the kids are, and how great it is that Brian and his wife, Megan Fox, managed to work things out. But some people see a boy in a dress, and that seems to have sparked some debate. Brian was asked about this issue during a series of candid interviews with Hollywood Pipeline’s Straight from the Source. His response? And it’s not just Belle and Elsa dresses that he wears, Brian says. That’s not the only thing that Brian had to say about family life, though. Reportedly thrilled that he and Megan managed to work things out instead of going through with their divorce back in 2015, Brian says he’s already thinking about having more kids. 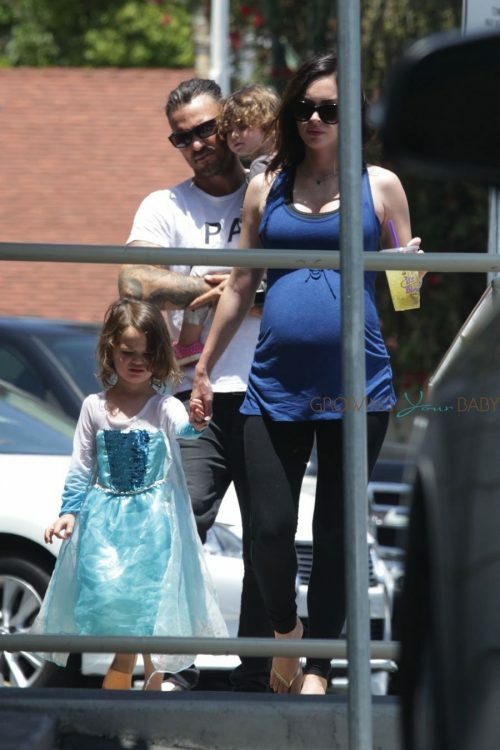 They already have Noah Shannon and his two brothers, Bodhi Ransom, 3, and Journey River, 1. Brian also has an older child, Kassius, 15, from a previous relationship. But that doesn’t mean that Brian isn’t still hoping for a girl. He’s not ready to try just yet though; he doesn’t want to jinx their luck. Considering Megan isn’t quite on board, he may still have a while to wait anyway.